It doesn’t really matter what the topic at hand is – it’s a very difficult proposition to defend the belief that education and provision of information isn’t the right thing to do. People are empowered through knowledge and are, therefore, better equipped to interpret certain scenarios associated with the subject matter in a reasonable and responsible manner. 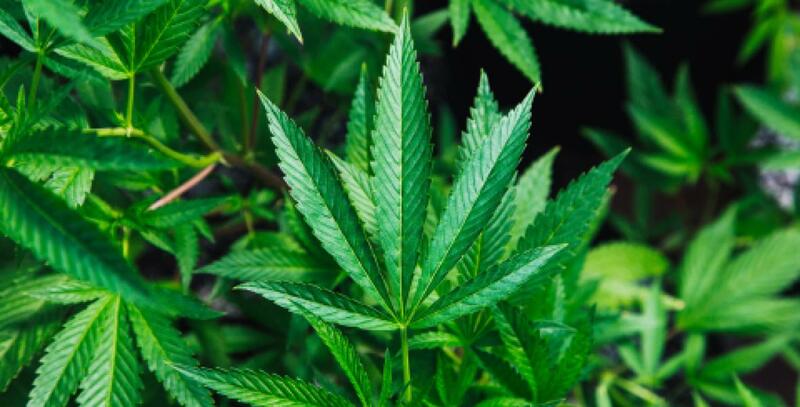 Both in Canada and the U.S., there are still taboos in the minds of many when discussing cannabis legalization – most likely because the prohibition on the substance was so lengthy. However, as a society, we must reconfigure what our priorities should be going forward – our personal opinions toward legalization and use, or the safety and well-being of people living and working in a post-legalization world. The reality is this – cannabis has been legalized throughout Canada and the list of states legalizing use in the U.S. is on the rise. Whether you are personally for or against this change is irrelevant. The question is, what are you going to do to prepare yourself and those around you to transition into this new reality safely and without incident? There is no simple answer or silver bullet in preparing for something so unprecedented. To be truly proactive, one must consider several layers of protection. However, where to start is not as complicated – get educated. Gaining a little understanding will soothe the feeling of being overwhelmed. Educating yourself and colleagues will allow you to accomplish a foothold on the issue, and to more accurately assess what other initiatives may need to be instituted for your workplace. There is strength in knowing that both you and your surrounding coworkers have a comprehensive understanding of cannabis legalization’s potential impact on the workplace. It instills confidence and boosts morale when a workforce believes they have been collectively empowered through training. So, how should you educate your workforce on this topic? The name of the game is clarity. You need to ensure that the resource you draw upon to provide education is easy to understand (uses simple language), summarizes the key elements efficiently (provided in a nano-learning format) and is visually stimulating (strategically draws the student’s attention). The program you implement should not attempt to make master toxicologists of your workforce. It should provide them with the knowledge they require to protect their own well-being, and that of others. A great deal of the content should focus on how to identify potential workplace impairment (regardless of the cause) and what steps to take to mitigate a potentially hazardous situation resulting from the perceived impairment. Whether you work in Canada or in one of the states that have legalized cannabis – take action and educate. Don’t wait and see, leaving yourself and others exposed to unnecessary risks. There is no need for someone to suffer an injury because of an ill-informed workplace. SayleGroup provides a renowned educational resource for both U.S. and Canadian workplaces and is collaborating with Civilized to spread the word that education is an important part in making certain people can be safe at work in a post-legalization environment. The Reasonable Suspicion, Cannabis & Workplace Safety Online Course and Certificate establishes the key learning outcomes necessary for empowering a knowledgeable workforce and proves their understanding via assessment. 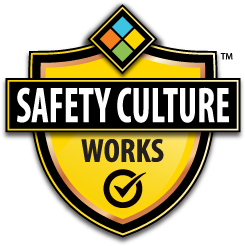 Ensure your Safety Culture is maintained through this social change of legalization.